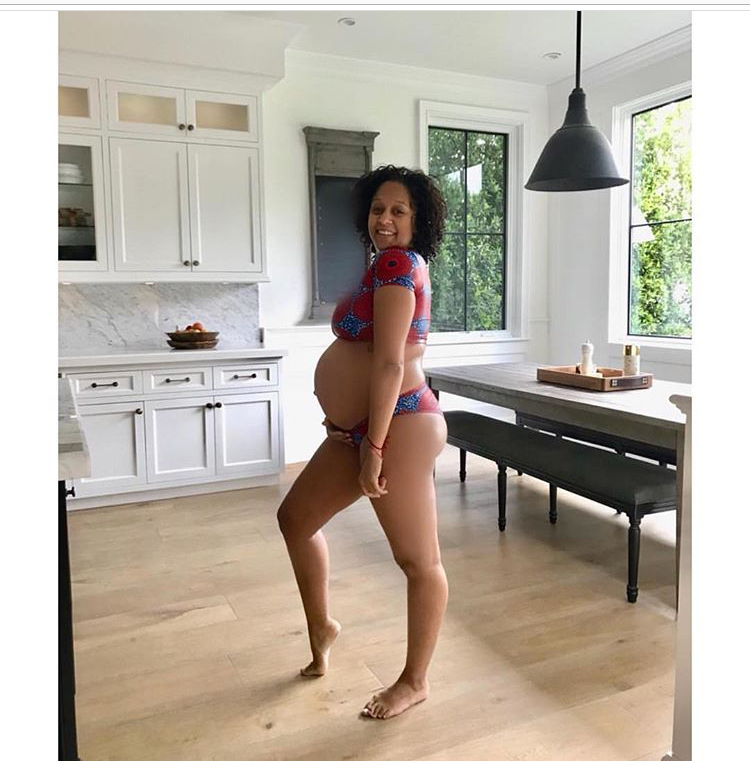 Tia Mowry Hardrict is loving every bit of her pregnancy! The actress took to Instagram to show just how much she’s embracing her new curves! The photo, which was taken by her husband Cory Hardrict, shows Tia wear a matching floral outfit, with her bump exposed. Tia announced her pregnancy via Instagram in November 2017. Posted on February 1, 2018, in ENTERTAINMENT NEWS. Bookmark the permalink. Leave a comment.